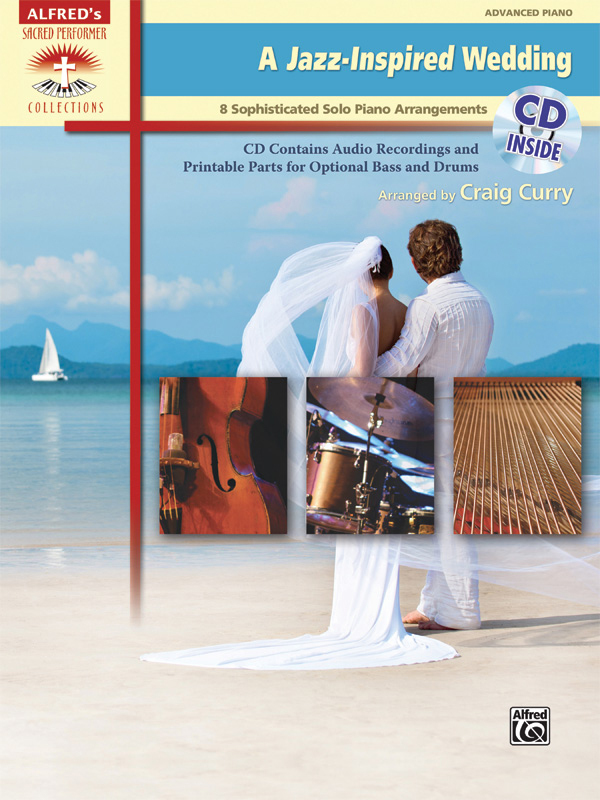 * This collection contains unique jazz arrangements of wedding classics that are sure to delight brides, grooms, wedding attendees, as well as the wedding pianists themselves. * The included CD contains recordings of all the pieces, as well as optional bass and drum parts for seven of the arrangements, provided in PDF format. * Titles: Air on the G String (from Orchestral Suite No. 3 in D Major), Arioso (Sinfonia from Cantata No. 156), Ave Maria (Schubert), Bridal Chorus (from the opera Lohengrin), Canon in D, Jesu, Joy of Man's Desiring, Trumpet Voluntary, Wedding March.